In 2016, the BVI International Arbitration Centre introduced a new, world-class, set of Administered Arbitration Rules. 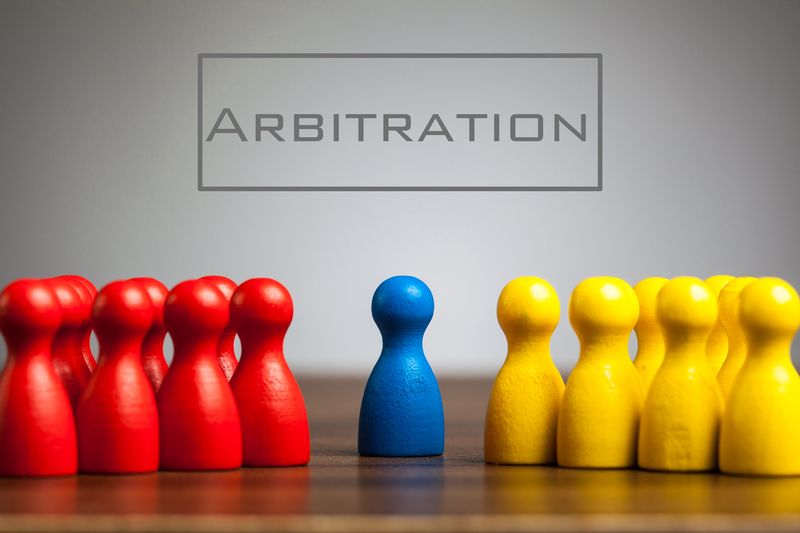 The Rules were developed in partnership with prominent practitioners to ensure that the Rules reflect the very best of modern practice in international arbitration. BVI IAC aims to offer competitive rates for international arbitrations. In particular, as a not-for-profit institution, BVI IAC only seeks to cover its costs with administrative fees. This is about providing value and a world-class service. Our fee scales reflect this guiding principle. The BVI IAC provides administrative and concierge support services in international arbitrations involving various combinations of states, state entities, international organizations and private parties. The panel is supervised by the governing body of the BVI IAC under Mr. John Beechey CBE’s leadership, with the support and assistance of Mr. Toby Landau QC. The panel features over 190 renown international arbitrators with extensive experience in arbitrating commercial disputes. Choosing a well-drafted clause is critical to the smooth administration of arbitrations and the resolution of any dispute. BVI IAC recommends the use of the following model clauses as applicable. A well-drafted arbitration clause should be included in any contract. BVI IAC aims to partner with businesses and organisations, both locally and internationally to provide the most convenient arbitration experience for its users. Listed below are a selection of useful websites.